Police say residents of Eilat can resume their regular routine, hours after locals report hearing loud explosions. The city of Eilat was given the “all clear” on Thursday night, several hours after residents reported hearing loud explosions in the city. Security forces were checking to determine whether the explosions were caused by Grad rockets that were fired at the city. After several hours of searching, police and the Home Front Command assessed the situation and announced that life in the city may return to normal. Police said there is no need for locals to stay in protected areas. 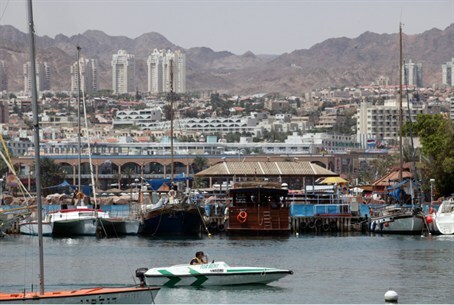 In April, terrorists fired three rockets at Eilat. No casualties were reported. A Salafi jihadist group later claimed responsibility for the attack.